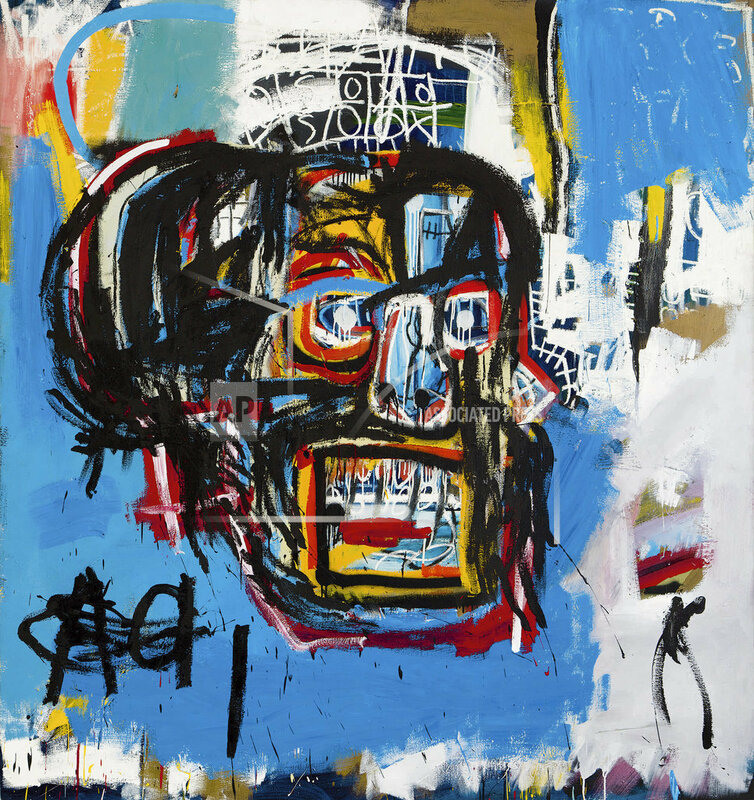 NEW YORK (AP) — A 1982 artwork by Jean-Michel Basquiat sold for a record $110.5 million at Sotheby’s auction of contemporary art Thursday night. Basquiat died of a drug overdose in 1988 at the age of 27. Tags: #maezawa, art, auction, auctionhouse, basquiat, House, jeanmichaelbasquiat. Bookmark the permalink.